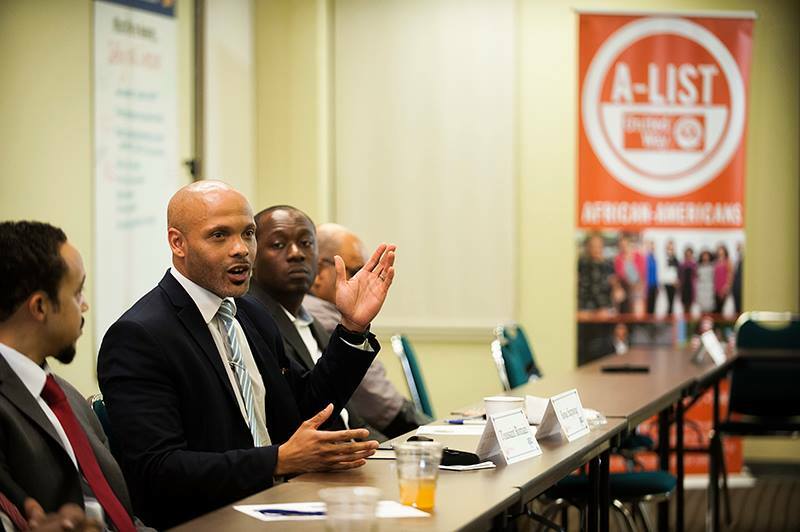 Uniting African-American trailblazers to lead, influence, support, and teach our community in order to foster social equality. 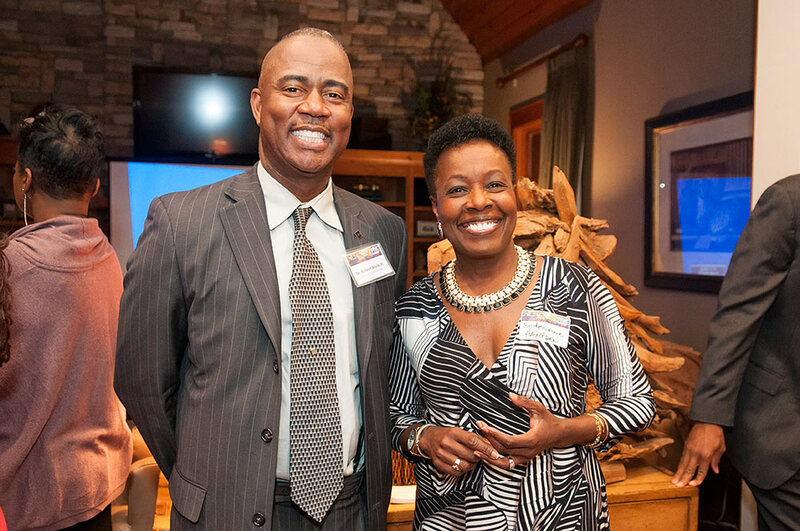 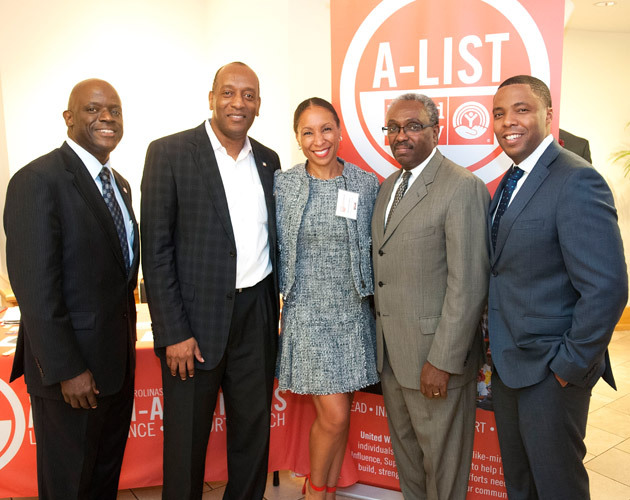 A-LIST brings together African-American philanthropic leaders to engage our community. 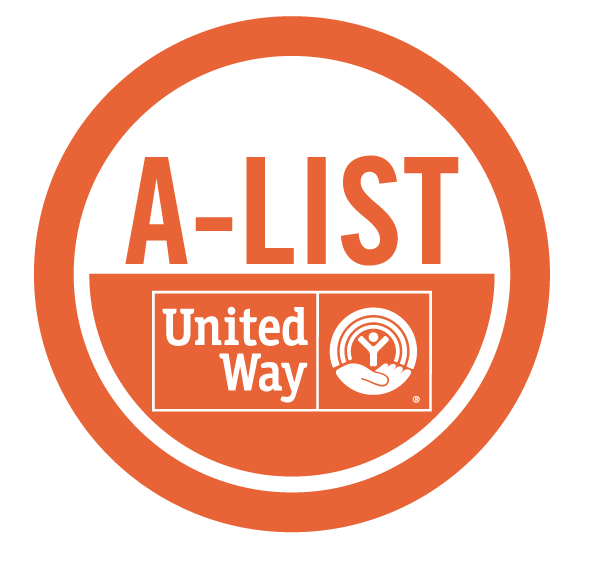 Through networking and volunteer events, A-LIST provides education and awareness around the issue of workforce development and how it relates to economic mobility. 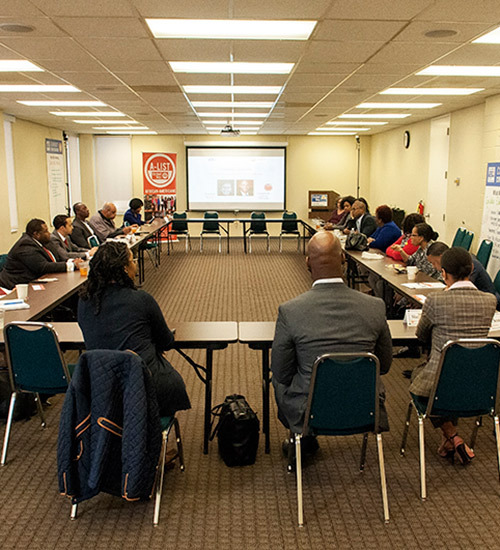 Throughout the year, our members enjoy opportunities to further their involvement in minority communities through philanthropy, leadership, and networking events. 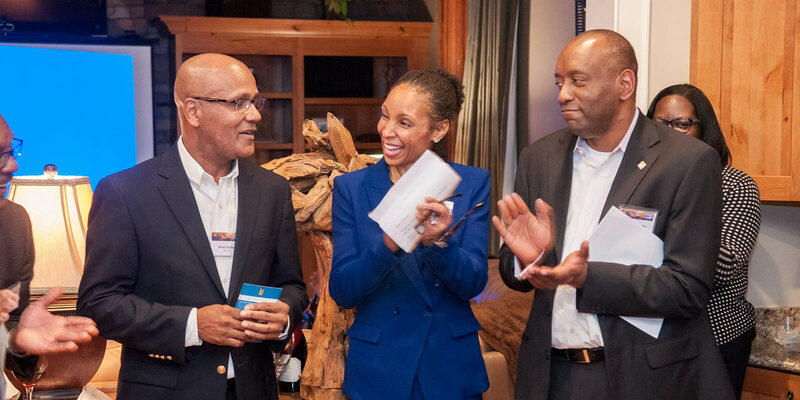 An annual contribution of $1,000 can be made through your workplace campaign or through our Donate page. 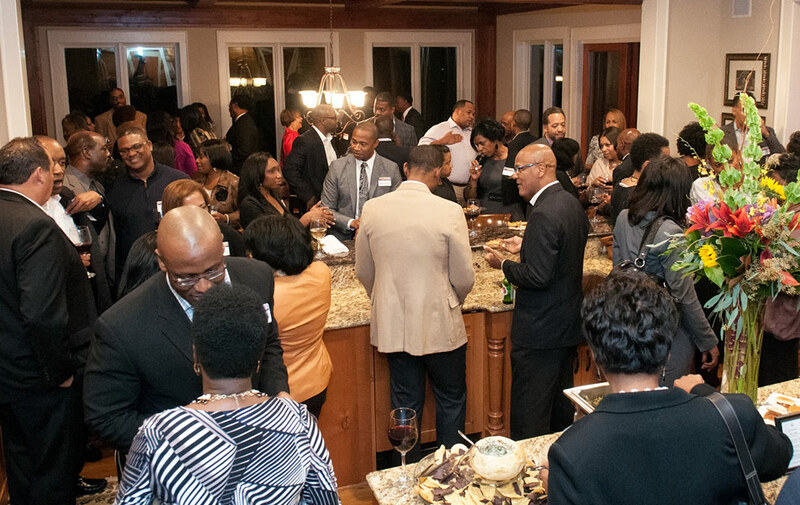 Don’t miss your chance for first access to event details and registration to our upcoming networking, volunteer and social opportunities! 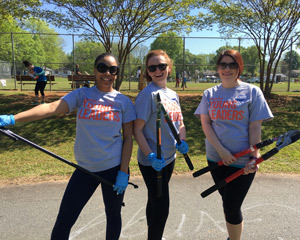 We’re here to connect you to opportunities to volunteer, to lead and to connect you to other people who share your passion. 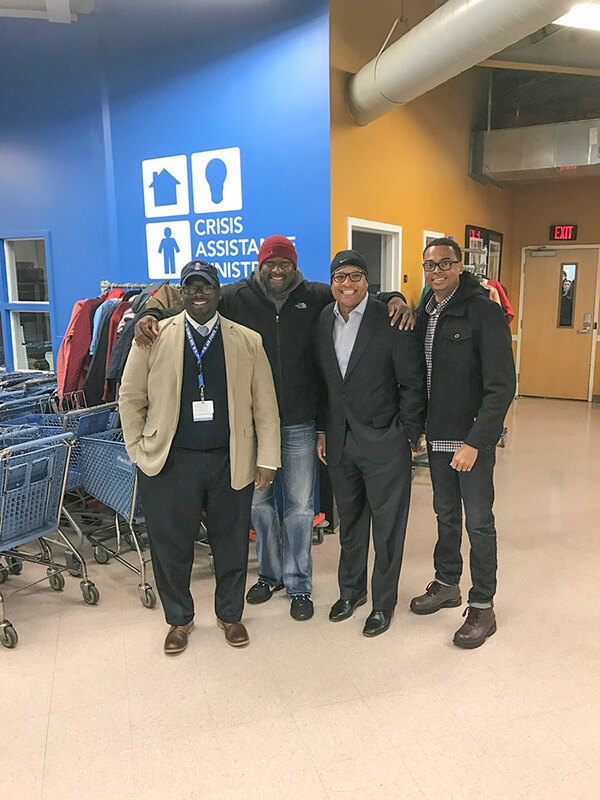 There is no better way to create change than to volunteer right where needs are being served daily. 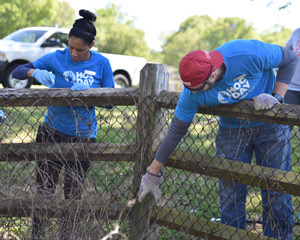 Volunteer with friends, family and coworkers! 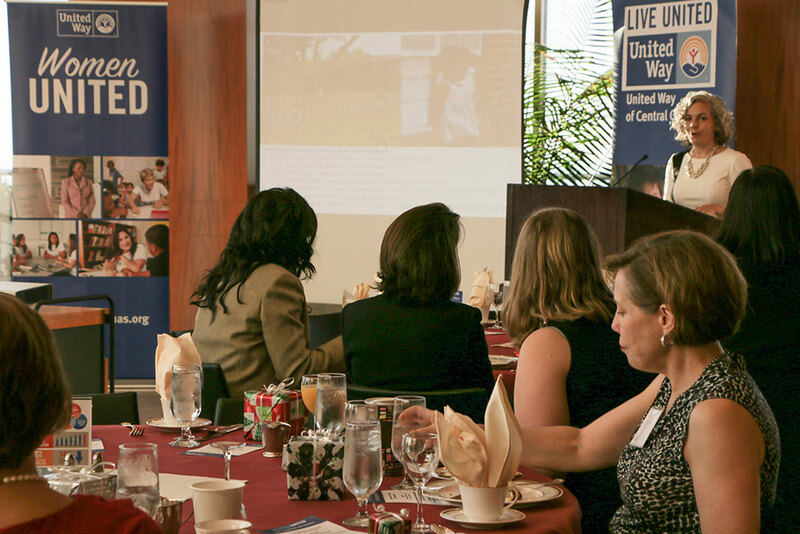 An unstoppable network of female professionals, community volunteers, and business leaders dedicated to making a lasting impact in the Charlotte region. 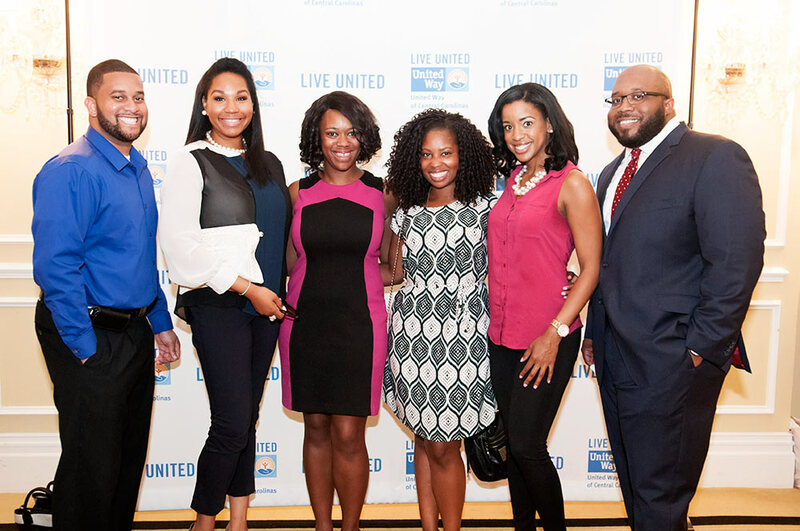 A diverse network of young professionals taking collaborative action in philanthropy, volunteer and leadership activities throughout the community.